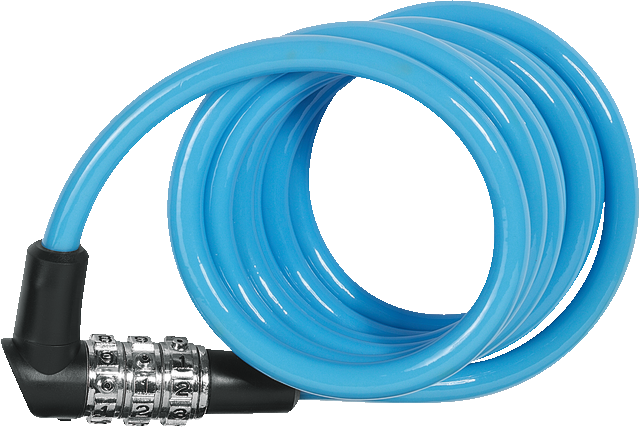 The Coil Cable Lock 1150 from ABUS offers good protection with low weight. Basic protection against bicycle theft for all who like it simple and convenient. 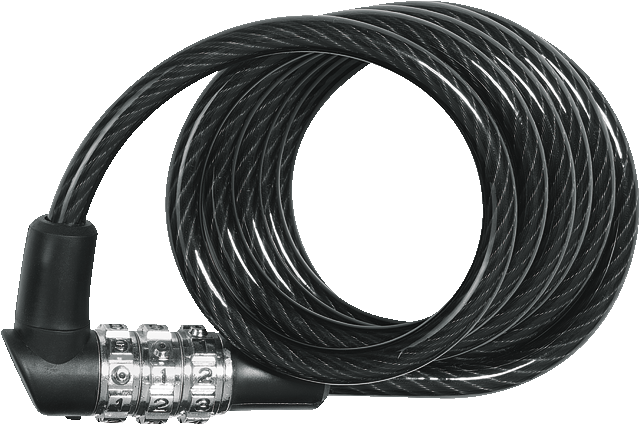 The Coil Cable Lock 1150 is the simple answer to a quick and uncomplicated theft protection of your bicycle. We recommend it primarily as basic protection for entry-level bicycles in regions or places with a low risk of theft. The Coil Cable Lock 1150 is also available in the bright and cool colours of green, pink and orange (Coil Cable Lock 1150 Kids) so that the little ones can learn to take responsibility for their property at an early age.